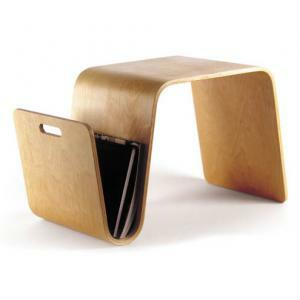 A modern eco-friendly end table. 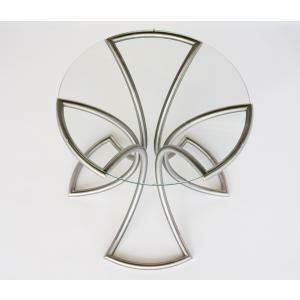 Hand-made and one-of-a-kind modern table from Iannone Design. 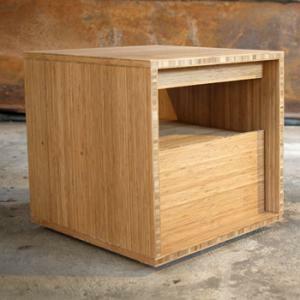 Simple, solid wood with cool angled sides, and subtle line routed in the edge. The A: Table is available in oak, cherry, quartersawn oak, walnut, and reclaimed chestnut from Amish barns. The A: Table is constructed of locally sourced, domestic lumber from managed forests. Reclaimed lumber available. Finished with a an all natural oil finish free of solvents and toxic ingredients. We've got a coffee size table too. A: Long Table. Receive in 6 to 8 weeks!